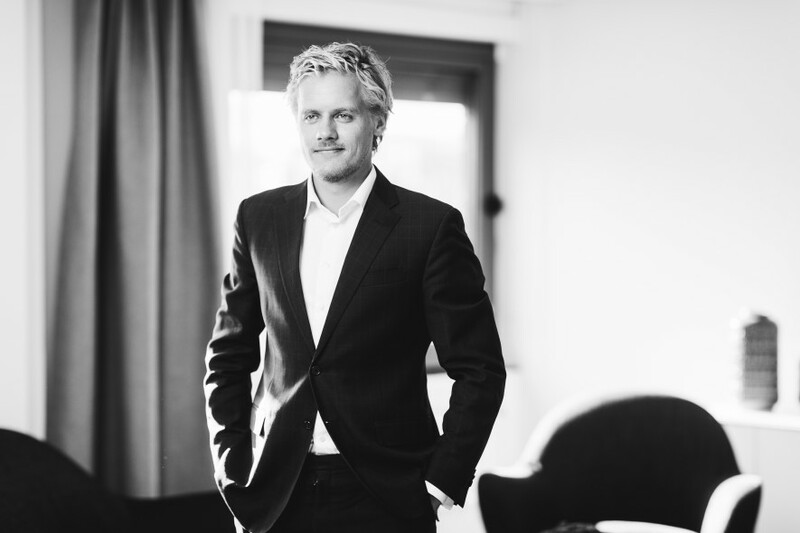 Fredrik joined Norvestor in 2013 as an Associate, progressing to Investment Director in 2018. He has an MSc in Finance, and previous experience from investment banking including three years as a Leveraged Finance Analyst at Commerzbank in London and one year as a Corporate Financial Analyst at advisory firm ProCorp in Oslo. He is currently a board observer at Cegal and holds board positions in NoA, Nordic Camping and Sentech. Fredrik has been based in our Stockholm office since 2016.